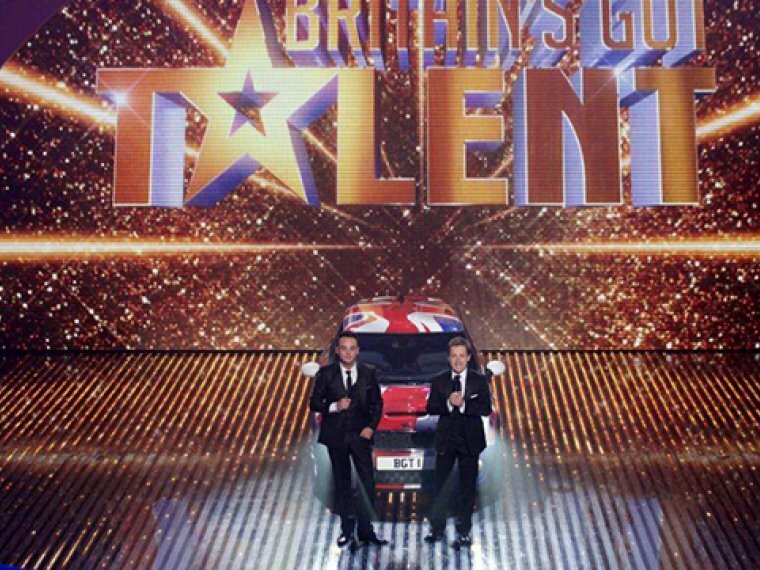 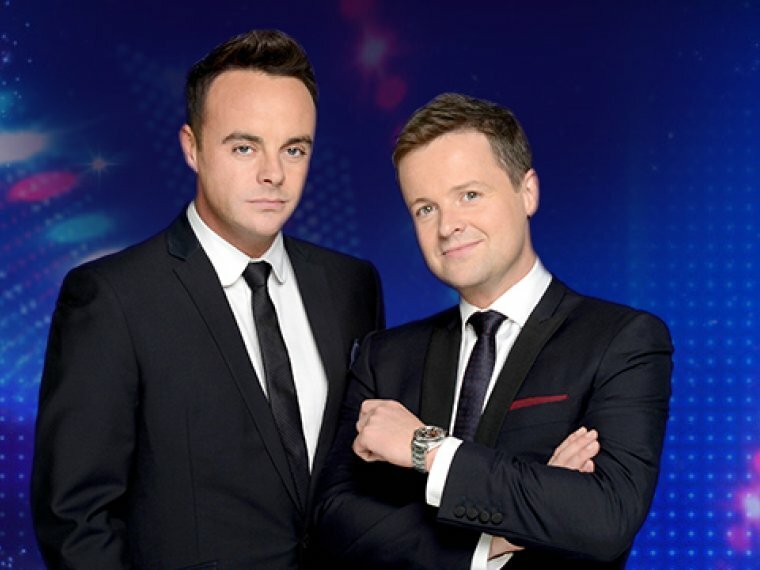 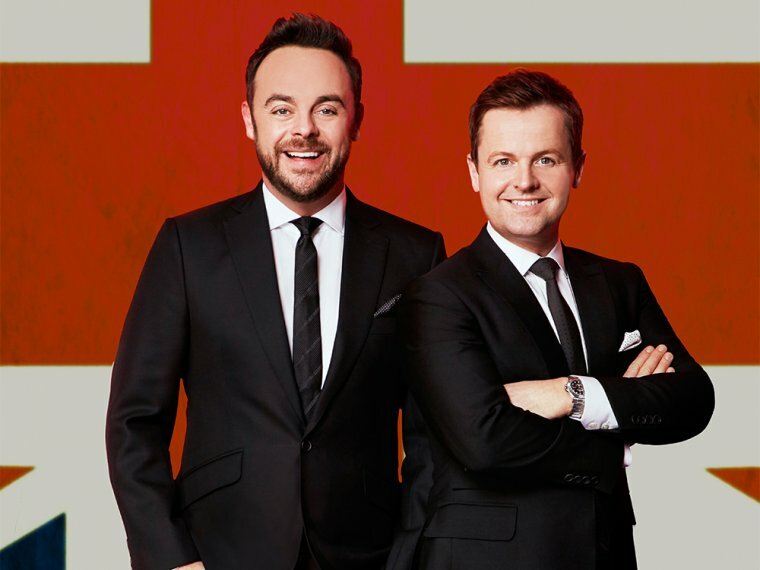 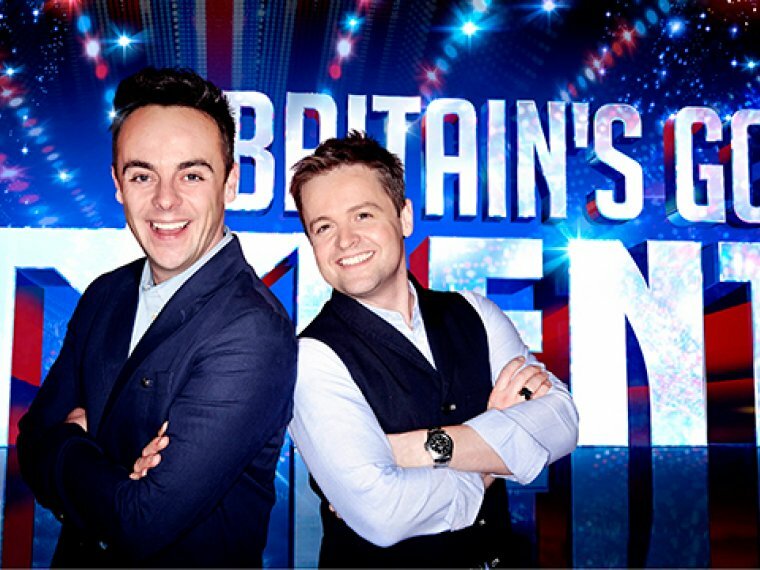 Britain, Got Talent needs YOU! 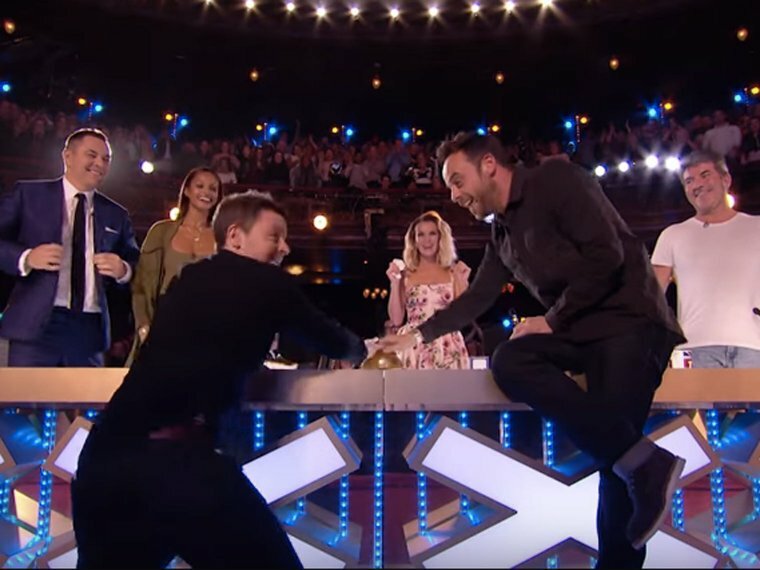 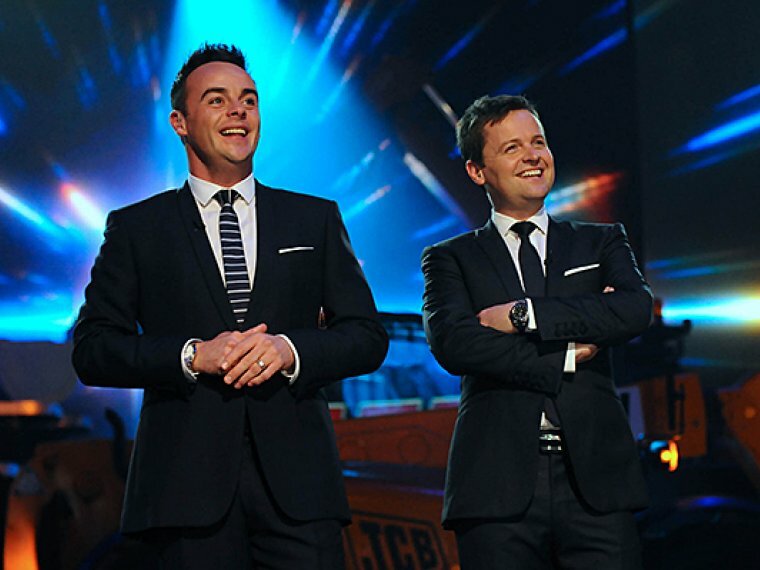 It's official, Got Talent's a record breaker! 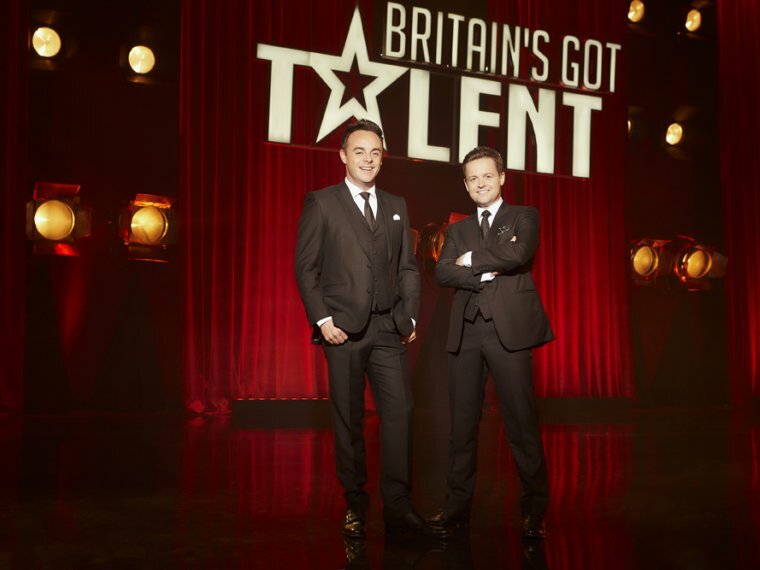 Ladies and gents, it's Talent time!